Q. 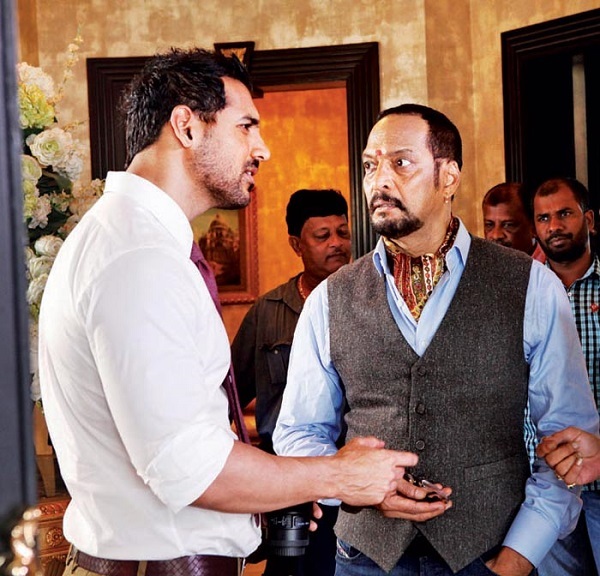 How and why did you rope in John Abraham for Welcome Back ? A. When I was writing the script, I knew I couldn't approach Akshay Kumar for this character. I am a huge fan of his, and I love to work with him, in fact even Akshay loves to work with me. There is no substitute for Akshay Kumar in this industry and John has not replaced him in Welcome Back. He is a complete actor and a big star. After writing the script, I decided on John as he has not done a film like Welcome Back in his career. I wanted to take John out of his comfort zone and present him in a new avatar. I did the same with Nana Patekar in Welcome and people loved it! So I am trying to do the same with John. Q. Comedy is a very tough genre. How do you always manage to make people laugh? A. Comedy is a very serious genre. I write my comedy scripts when I am not in a good mood. I don't like writing slap stick comedy, I prefer the situational variety . I have never made use of any vulgar scenes or dialogues to elicit laughter . I love making films that I can watch with my wife and two daughters. 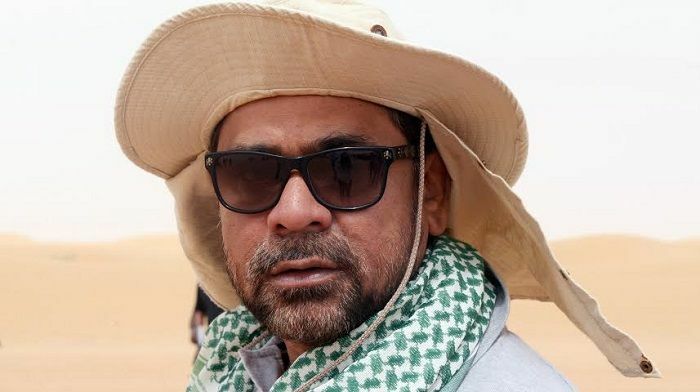 Families can watch an Anees Bazmee film without any apprehension. I like to turn a serious situation into a comedy. For instance, take the climax of No Entry, where all the characters are about to die or even Welcome, where people are fighting for their lives! It is tough to incorporate comedy in a serious situation, but that is the work of a writer/director. I have made a love story and a thriller as well , but neither genre is as tough as comedy. Q. Do you think comedy is looked down upon by critics in India? A. Things are changing gradually. Initially, critics always felt that a comedy will be loud. But in today's stressful scenario, it is commendable to make someone laugh. Critics need to realise that making people laugh is tough and they should appreciate one's effort to make films in this genre. Making a serious film is much easier than making a comedy. Q. 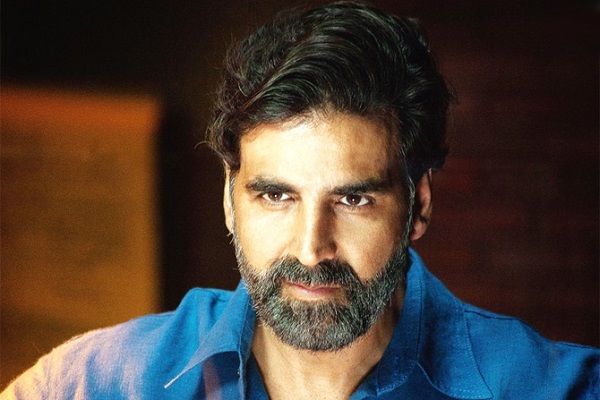 Any plans to work with Akshay Kumar again? A. Yes, I would love to work with Akshay Kumar again. I am working on a script keeping him in mind and I am quite confident that he will love it. Akshay and I are great friends and we both want to team up again after delivering two super hit s like Welcome and Singh Is Kinng. Q. Was there pressure while making Welcome Back as Welcome is considered one of funniest films to emerge from Bollywood? A. Films like Welcome and No Entry have achieved cult status. So yes, there was a lot of pressure to make a film on par with Welcome, if not better. People had huge expectations and that's why it took seven years to make the film. I decided to make Welcome Back when I realised that I have a script in place which is on par with Welcome . My technicians and production unit have watched Welcome Back and they feel it is better than Welcome in terms of comedy and scale. For me, that's a moral victory! I 'll get to know the audience reaction on 4 September. Q. When do you start shooting for No Entry 2 ? A. I am done writing the script for No Entry 2 . I narrated it to Salman Khan and he loved it. When he allots his dates, we'll start shooting. As compared to other films, we will take a little more time with this one as all three characters - Salman Khan, Anil Kapoor and Fardeen Khan will be seen in double role s and will have a lot of screen time together. There will be 10 actresses in the film, though we are yet to finalise their casting.